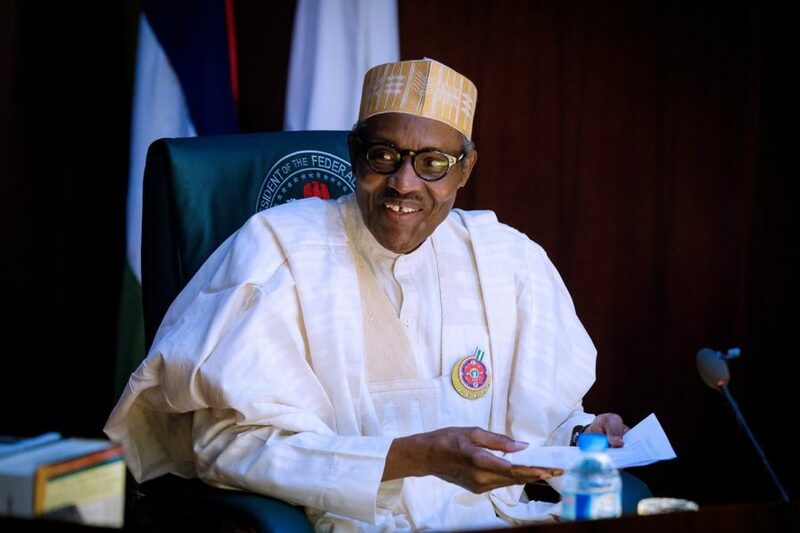 President Muhammadu Buhari has transmitted the 2019-2021 Medium Term Expenditure Framework and Fiscal Strategy Paper to the Senate for consideration and approval. President of the Senate, Bukola Saraki, read Buhari’s cover letter on the document to members at the plenary on Tuesday. The MTEF/FSP, when approved by the legislature, will form the basis for the 2019 Appropriation Bill.